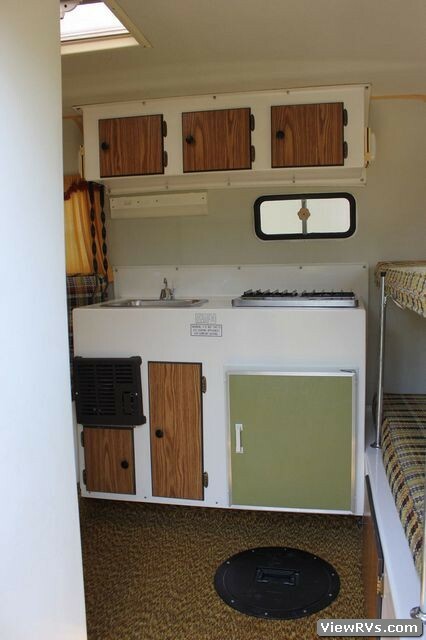 1982 Scamp 13' Travel Trailer Exhibit "A"
In great all original condition. 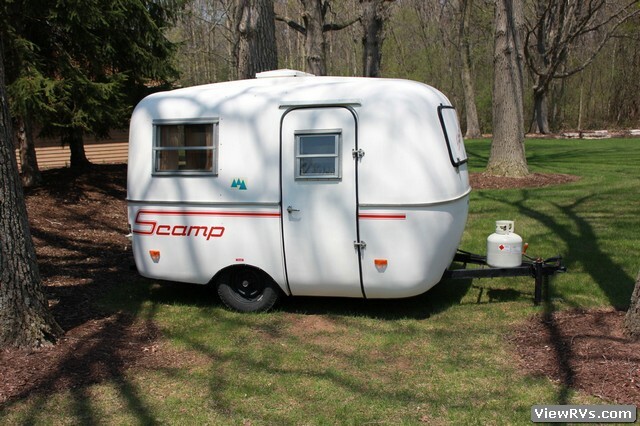 The camper comes with a 12 volt battery and two L.P. tanks. 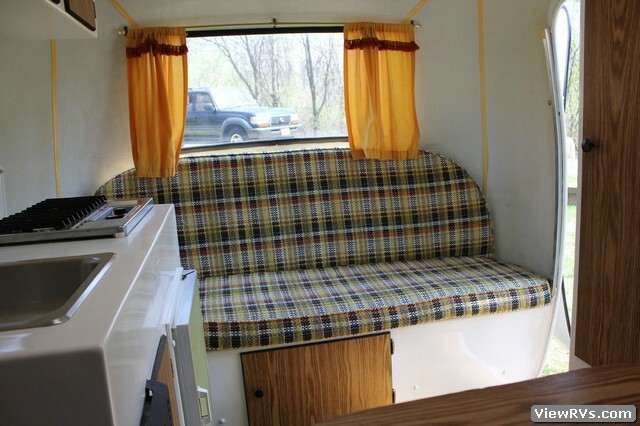 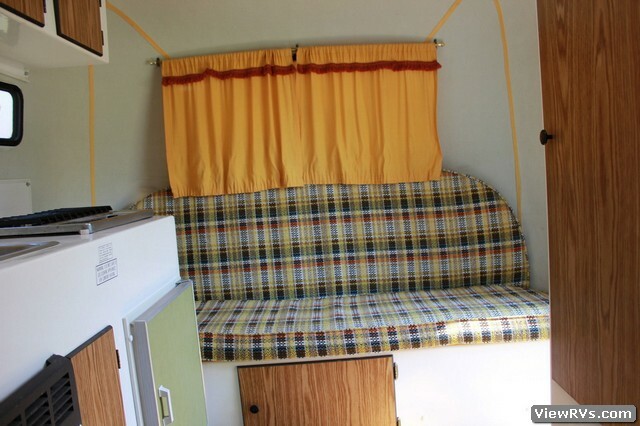 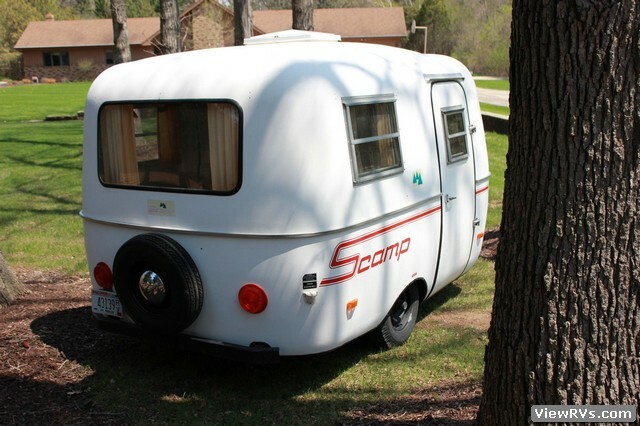 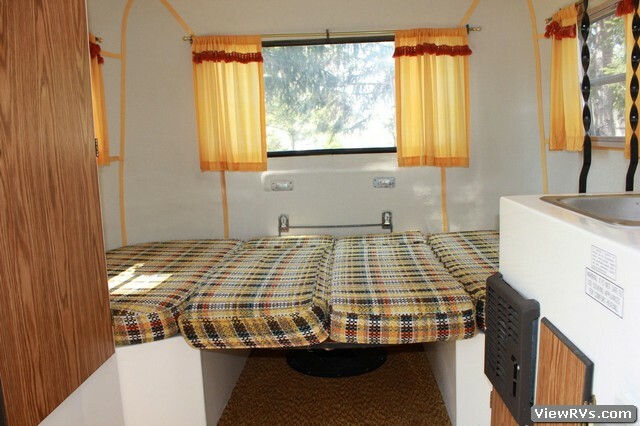 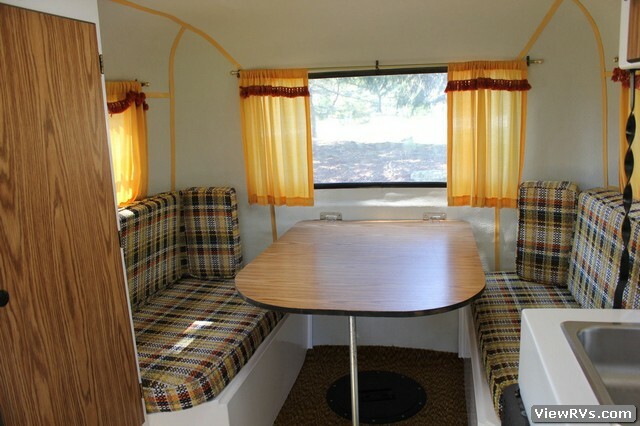 The camper was used very little over the years and the interior is in great condition. 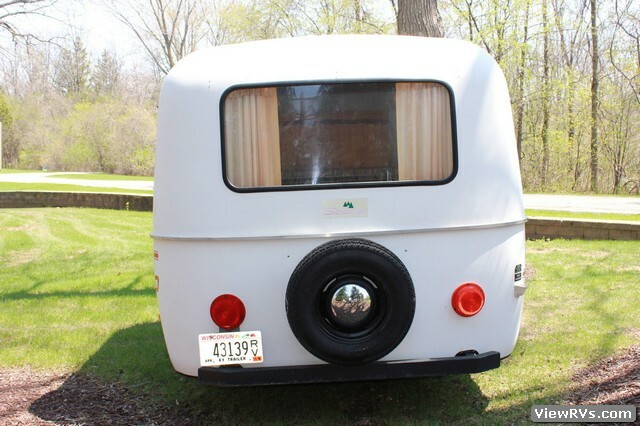 The tires are in great condition also with bearing buddies installed. 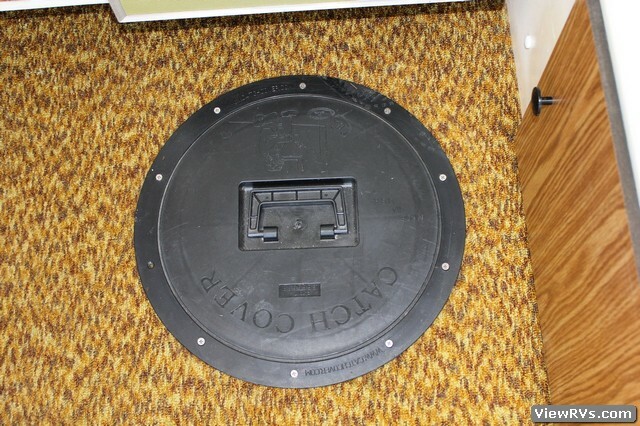 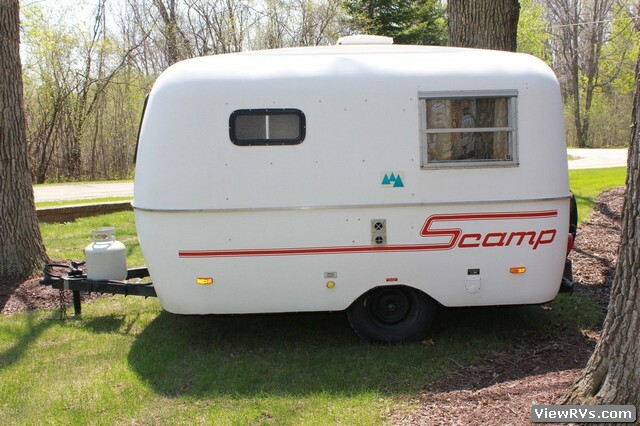 This Scamp has the ice fishing package as seen in the photos of the two round screw off port holes on the floor. 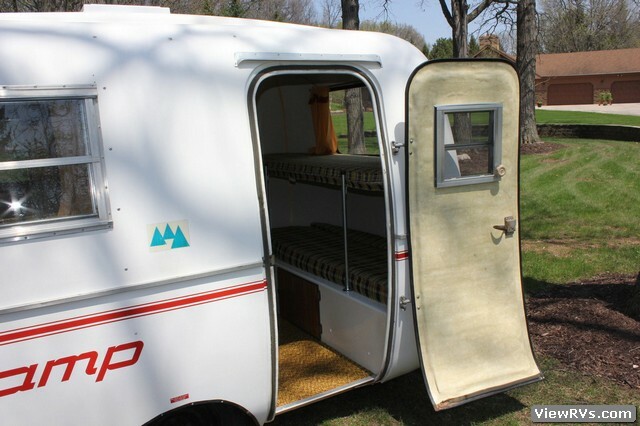 It also has a small porta potty that slides under the couch/bunk beds. 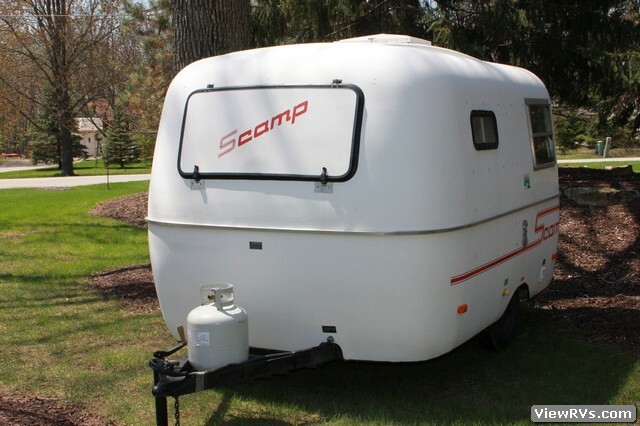 The camper has a two burner L.P. cook top stove and an L.P. furnace. 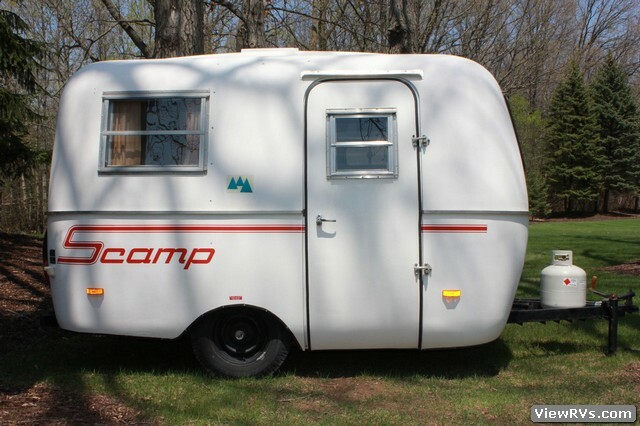 The camper only weighs 750 pounds and can be pulled with a small compact car. 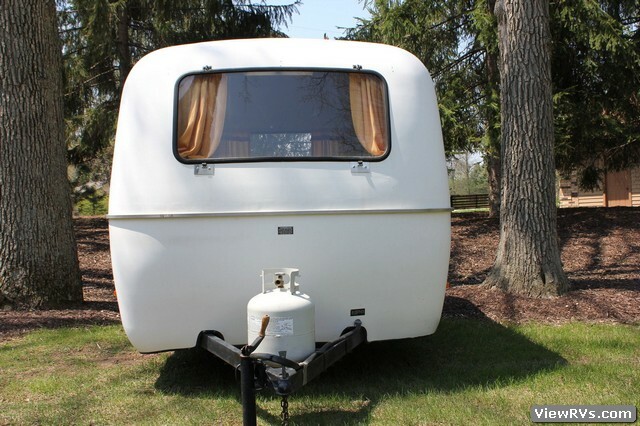 There is also a 20 foot pull out power cord the can be plugged in at a campsite or cabin.